Book early for Xmas Holidays! Book your Xmas school holiday break early to ensure a fantastic holiday on the beach!. 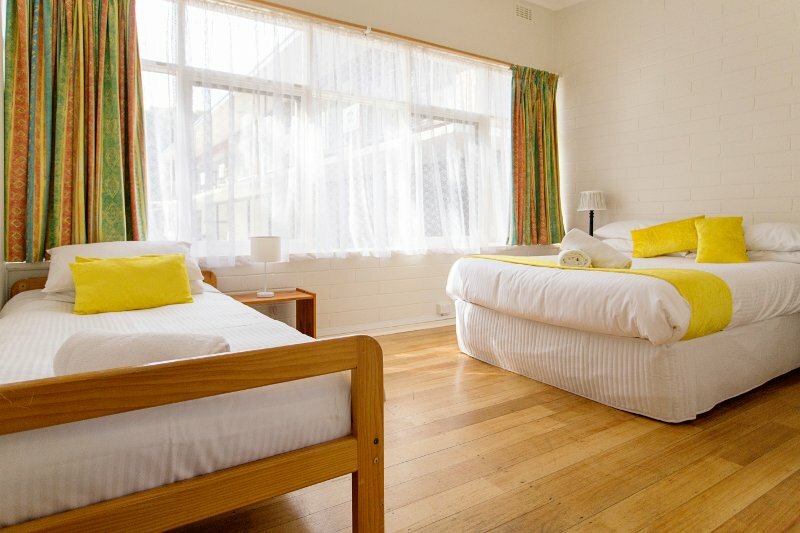 Rye Family Apartments are located just metres from beach and right in the heart of the Mornington Peninsula. 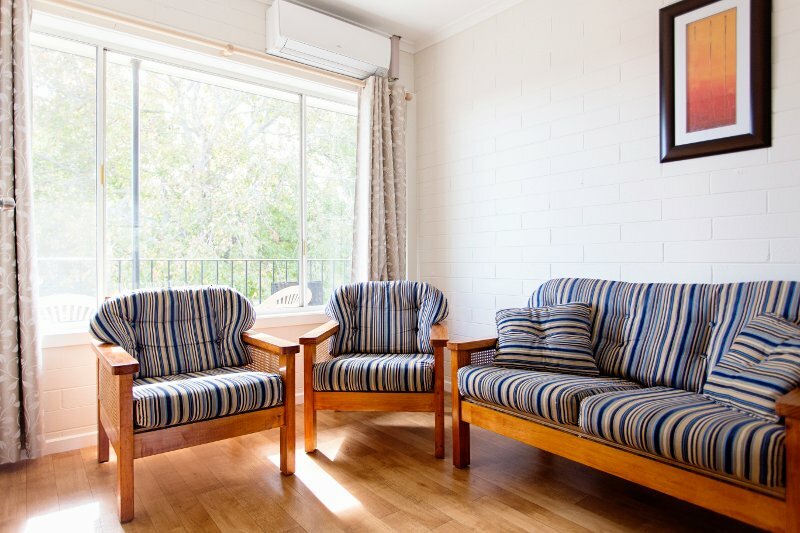 Set amongst beautiful trees, our holiday apartments are comfortable and affordable, spacious and close to the many attractions on the Peninsula. We are just minutes from premier golf courses, hot springs, wineries, great restaurants and galleries. 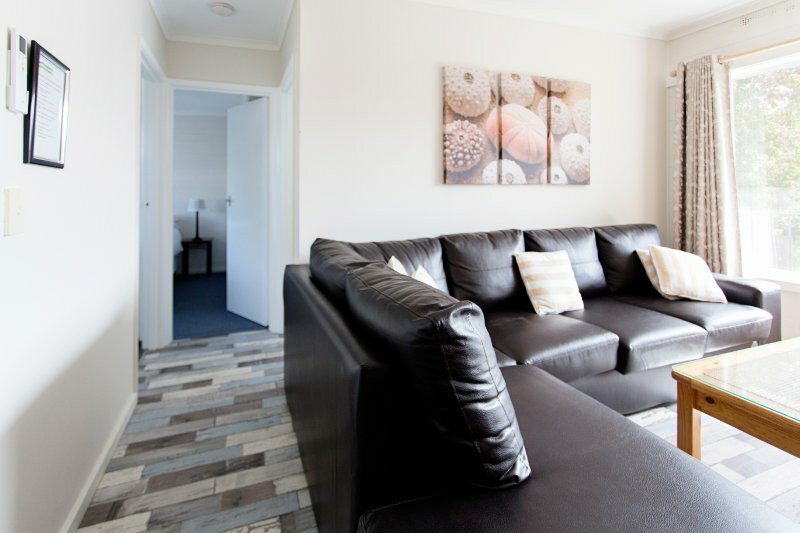 Our apartments are ideal for couples, family groups and sporting groups. 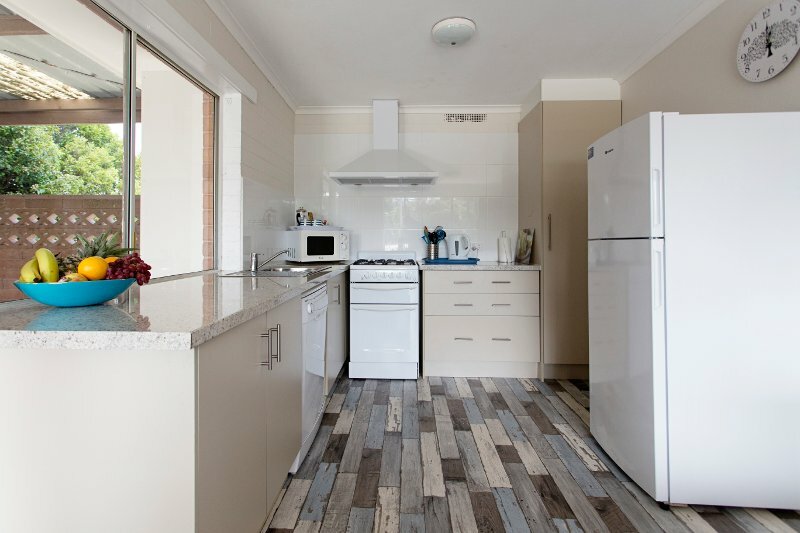 All apartments are fully self contained with all you will need for the perfect classic beachside holiday. Beautiful large trees provide plenty of shade where you can enjoy a BBQ.